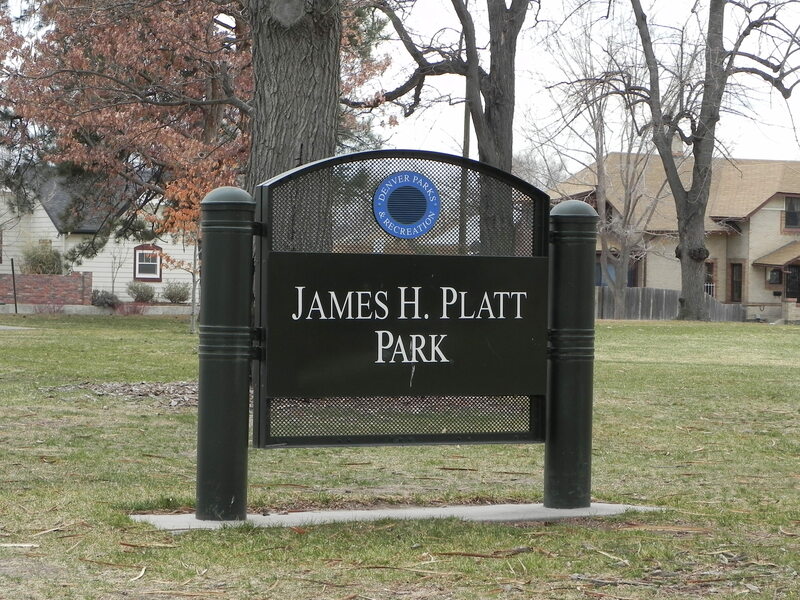 Platt Park in Denver is a 100-block square originally called Town of South Denver named in 1897 after James Platt, who mysteriously drown in Georgetown in 1895. The trolley cars still ran in the early 1900's on Old South Pearl Street. This historic neighborhood exudes character and charm with many turn-of-the-century homes along with new modern homes. The boundaries of this quaint neighborhood are Broadway, Mississippi, Evans & Downing. The bordering neighborhoods are DU, Washington Park and Observatory Park, with Platt Park being the more affordable neighborhood. Over the years, all of these neighborhoods have enjoyed double digit value increases and Platt Park, has remained a popular choice for first time home buyers. LOCATION, LOCATION, LOCATION - Platt Park is within walking distance to the light rail (Louisiana Street Station), minutes to Denver University, 15 minutes to downtown Denver and 15 minutes to the Denver Tech Center. Platt Park offers the namesake park for outdoor enthusiasts, the recreation center located just to the north of the park and Decker Librarythe seasonal Farmers Market is a popular location. The Decker Library was named after Sarah S. Platt Decker who was married to James Platt. This neighborhood is in the zip code of 80210. Old South Pearl Street is a very popular destination and has been named as "Main Street" for foodies, where you will find trendy restaurants with many dining opportunities from burgers & pizza to sushi and Indian food. You will find coffee shops, salon/spas, bicycle shops, wine shops and boutique shops. The quaint streets are illuminated by gas lamps. The 1st Friday of each month, you can enjoy the "Art Walk" in the South Broadway District in the Antique Row, with many galleries. The Median age is 35, 49% of residents are college grads, average family size is 3.25, average household income is $96,000. The schools for Platt Park are - Asbury & McKinley-Thatcher Elementary schools, Grant Middle School & South High School. Purchasing a home in the Denver Real Estate market you will find many types of property within Platt Park, single family and townhomes built from the late 1890's to new modern construction. The uniqueness of this neighborhood is charming!